Additional modules to detect loitering, illicit access, LPR, etc. 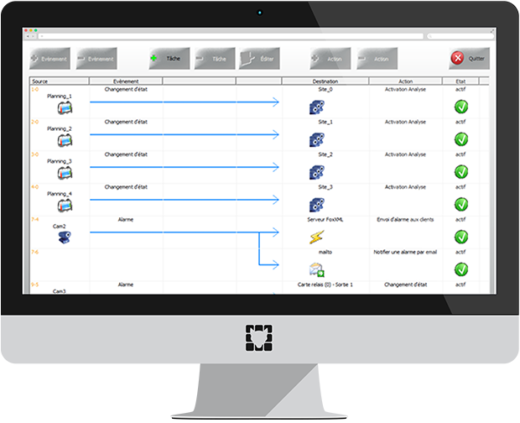 Configure the sending options for alarms to a supervisor, or send a video clip via email at the same time to a manager, etc. Turn on external lights, sound a buzzer… before you even call Law Enforcement. Transmit the alarm directly to Law Enforcement with the video clip as back-up information. Send a security team right away, make a PA announcement and contact Law Enforcement. The Configuration Optimization Tool allows you to play back video and to modify the detection parameters so that you can refine and optimize the analysis to suit your exact site and environment. We ran FoxVigi on our test system for three months. The software performed impressively, attaining very reliable detection with extremely low false alarms. It was the combination of this solid performance, and FoxVigi being a locally installed and managed product, that finalized the decision to deploy FoxVigi on the perimeter cameras. The ability to tweak the analytic settings of each camera for it’s unique environment, and refine the communication between the FoxVigi and Milestone servers simultaneously, led to success in building a solid performing system. 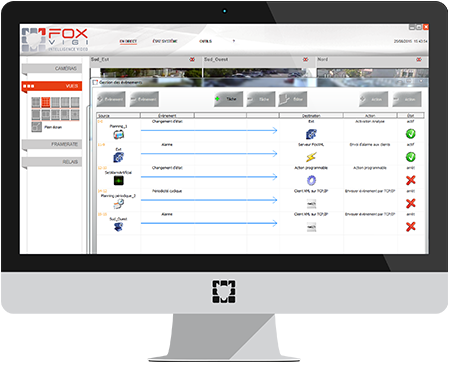 Foxstream is an innovative company in tune with its customers. The pre-sales services, the tools provided and the efficacy of the solutions have made a big difference on many applications. When technical help is required after the sale, the technical support team is attentive and available. Solutions, advice, service , and engagement characterize this well-established start-p company. 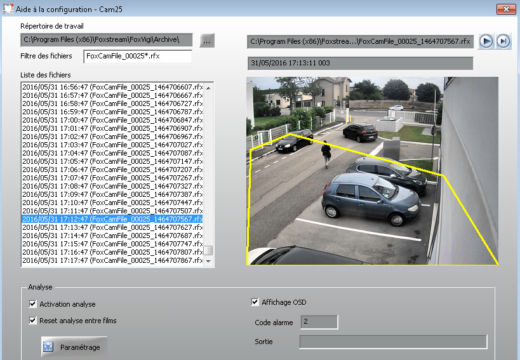 The FoxVigi solution –loitering detection- is ideal for centralized video solutions. 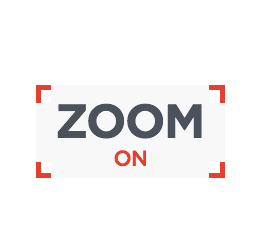 It allows for the use of existing cameras without adding any equipment on the premises. It’s a perfect solution to manage multi-site facilities, with a high level of detection reliability. 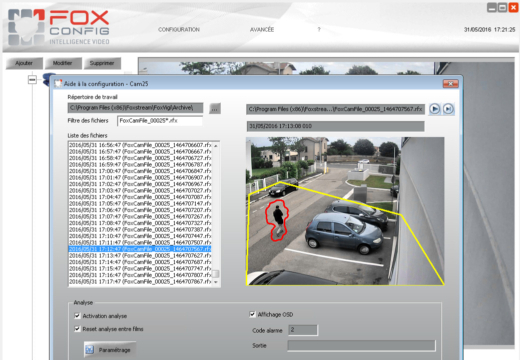 I have installed and configured FoxVigi systems in many sites, and I have also followed the evolution of the technology over the last few years, especially for IP cameras and the integration with other technologies, and I have to confess that the results are impressive.